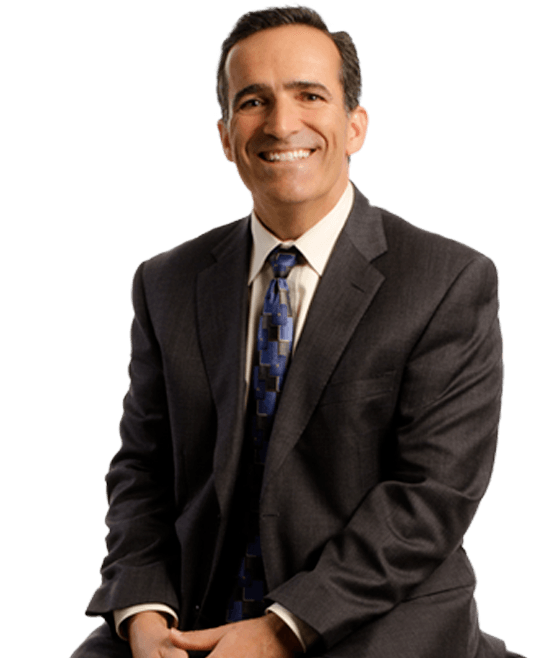 Keith A. Epstein has been practicing law for more than thirty years. He has practiced for the more than 20 years with Hanna Brophy in the Oakland office, and he is a certified specialist in workers’ compensation. Many of Keith’s cases involve the defense of public entities. Keith works directly with risk managers and third-party administrators as he defends the Firm’s clients in all aspects of workers’ compensation. Keith does an extensive amount of public speaking, educating insurance carriers, third party administrators and public entities on workers compensation and discrimination laws, and has presented the Workers Compensation Legal Update for the Public Agency Risk Managers’ Association annual conference the past 14 years. I made the commitment in 2009 to stop driving my car to work, and to use alternative modes of transportation which are so readily available here in the Bay Area. I began to commute to work, and to most of the WCAB locations in Northern California by bicycle, BART, CalTrain, and Amtrak. Once you try you find you can get where you need to be without dependence on a personal vehicle, and in 2010 I sold my car so that my wife and I are a one car family. This is a small step, but one that I hope will catch on and become a regular part of more peoples lives.